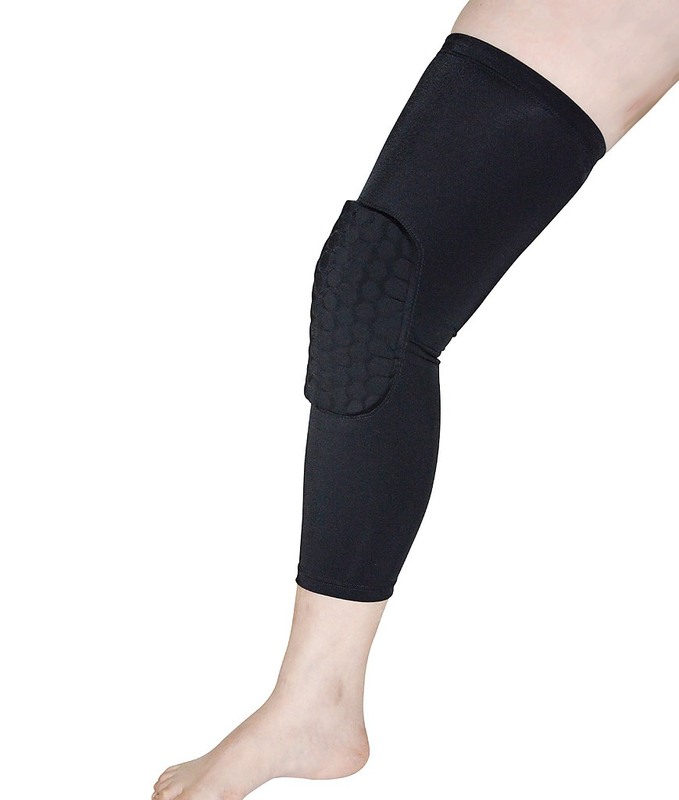 Bad knees need not keep you off the playing field when you have this hex knee sleeve brace from Randy & Travis Machinery. 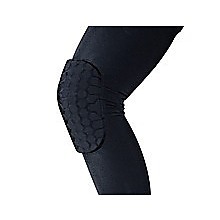 Using gentle compression to support your knee, this brace feels like a second skin with its soft foam cushioning your joint. 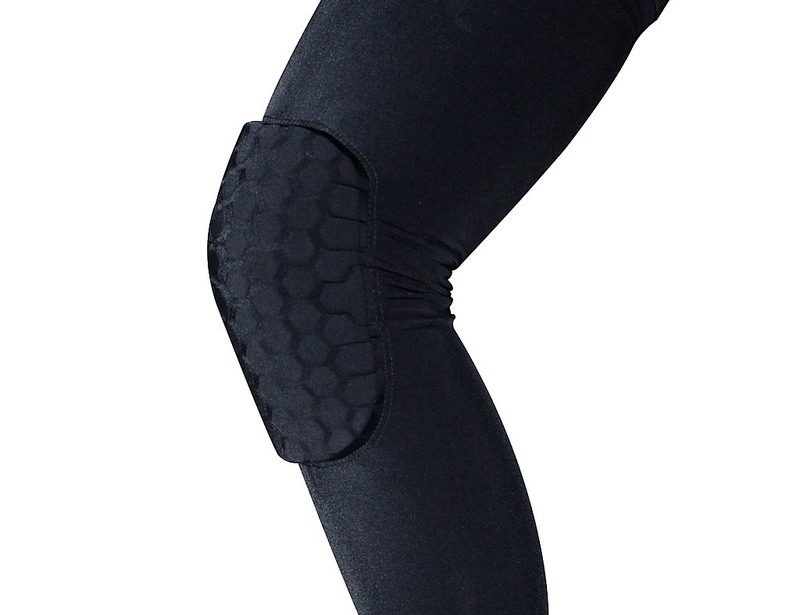 Utilising NBA favourite techniquies moisture management, this comfortable knee brace prevents irritation from slippage while keeping you cool and dry inside. 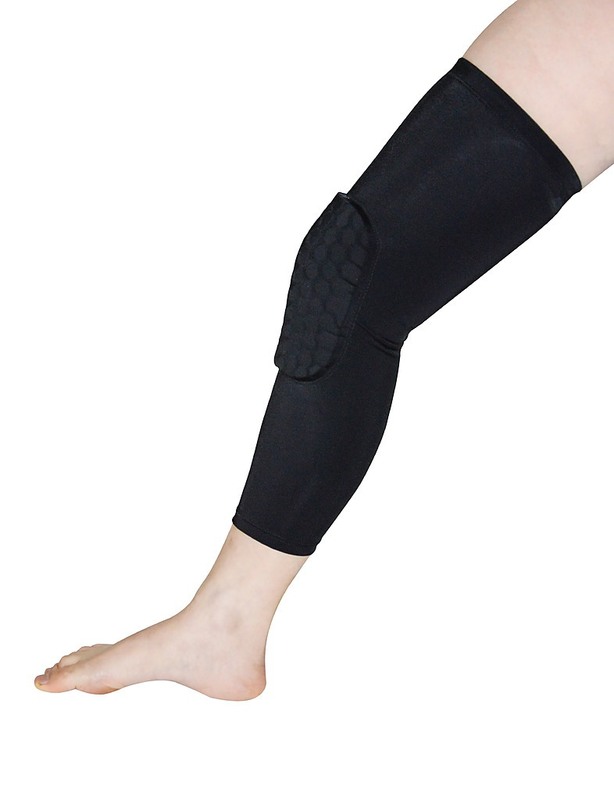 Its extended length gives you a better, more secure fit while it protects you from scratches and cuts as you play.